"The “Luison” is wrapped in a rock-based mineral fiber to both insulate and soundproof the silencer. 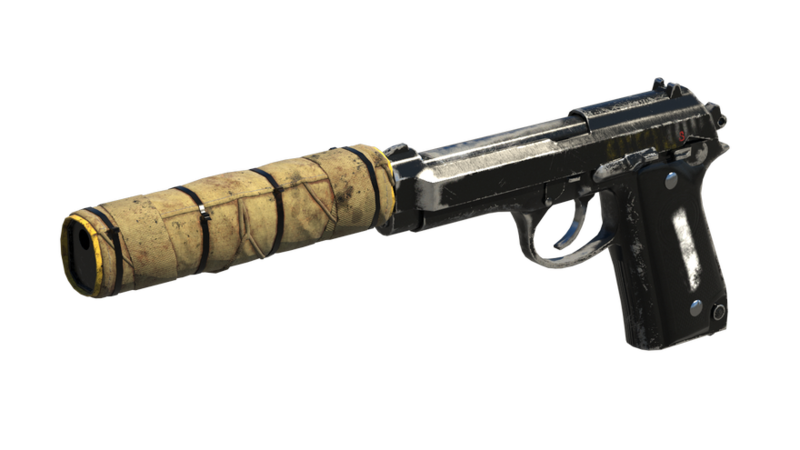 This weapon allows Caveira to incapacitate her target discreetly and conduct an interrogation. The “Luison” is not only formidable to neutralize your opponent while remaining undetected; it also ensures that no one gets away.